2015: MTN Ghana presents Pastor Joseph Jehu-Appiah with the Heroes of Change award in the category of Education. 2015: Mephibosheth Training Centre receives Global Partner Award from the USC Mrs. T.H. Chan Division of Occupational Science and Occupational Therapy. 2018: Mephibosheth Training Centre is named Best Farming Institute in Gomoa West Region. 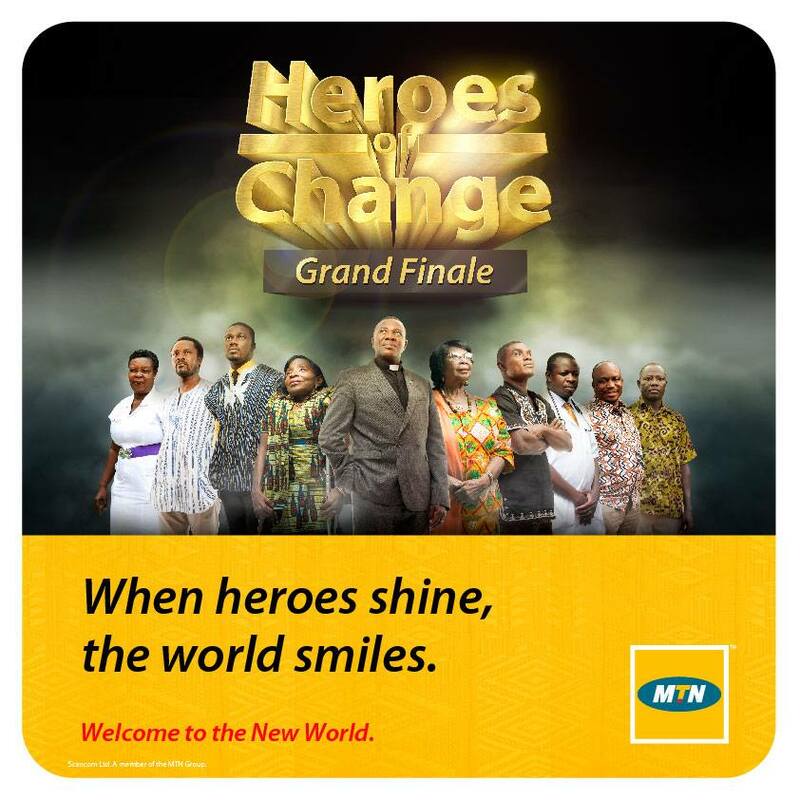 Pastor Jehu-Appiah receives the Heroes of Change award (education category) from MTN Ghana. Bonnie Nakasuji presents Pastor Jehu-Appiah with the Global Partner Award. Bonnie Nakasuji presents Pastor Jehu-Appiah with the USC Global Partner Award.